This is a 40 hour course offered over 3 weekends, or evenings, or individual tuition at a time chosen by you. We offer the option for you to select three weekends from our course dates to pick the weekends that suit you best. If you select this option this there is an additional £60 on your course fees. The course fee includes the RYA Day Skipper Theory Pack: the training charts, the training almanac, the RYA electronic chart plotter and other learning materials. No previous experience is necessary however some practical experience will be helpful. This course is a first step in becoming a skipper: the course is a must for anyone planning to undertake the RYA Day Skipper practical course. Your instructor will be happy to discuss and suggest any suitable pre-course reading with you . Just give Rosy a call 07513846229 or send a text and we’ll get back to you. Six days over three weekends, starting in January 2019. We also provide individual tuition for the RYA Day Skipper Skipper course which can be undertaken both at weekends and during the week. These can be held either at our location or yours, whichever suits you best! These start from £155 per day if held in Edinburgh. Just just us a call or send a text for more details. This will provide you with a grounding in essential navigational skills. 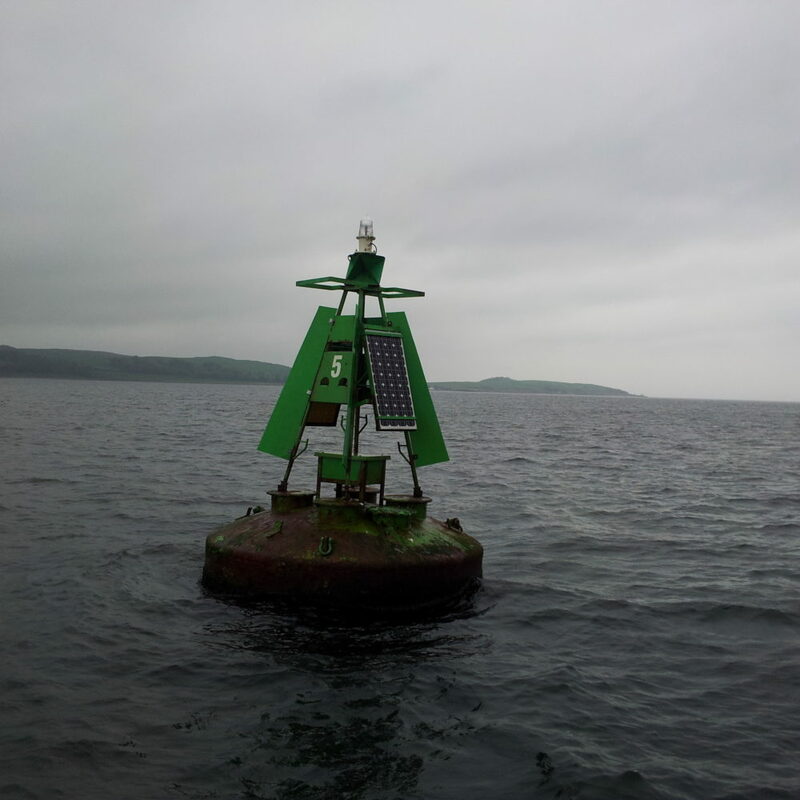 The course will cover traditional and electronic navigation. This will cover marine charts, tide tables and sailing almanacs. We teach you chart work covering plotting your position with dead reckoning, estimated position, and a position fix. You will learn how plot a course to steer in tidal waters, calculate tidal heights and tidal streams. The course will introduce you to understanding the weather, weather forecasts, and how to make decisions based on this information. A key responsibility of a skipper is to understand the rules of the road. We will cover all aspects of these rules from stand on and give way, lights, sounds and day shapes. The skipper is responsible for the safety of themselves and their crew. This course teaches you the safety equipment available on boats and how it is to be used.